NuGet Gallery | Packages matching Tags:"cake-build"
54 packages returned for Tags:"cake-build"
Cake Build addin for Docker. 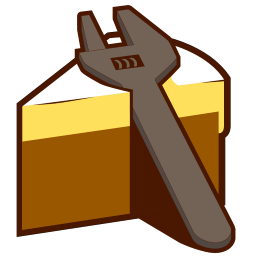 A Cake AddIn which provides compression functionality for BZip2, GZip and Zip. This Cake module will introduce a number of features for running in hosted CI build environments to tightly integrate with the host environment/tools. Cake Build addin for Putty. 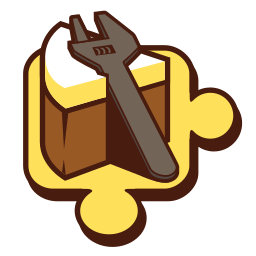 Cake addin for fluent description of build tasks.